Space carbon monoxide detector uses an electrochemical sensor to monitor the carbon monoxide level. include One relay and BacNet communication protocol option. Space carbon monoxide detector uses an electrochemical sensor to monitor the carbon monoxide level. 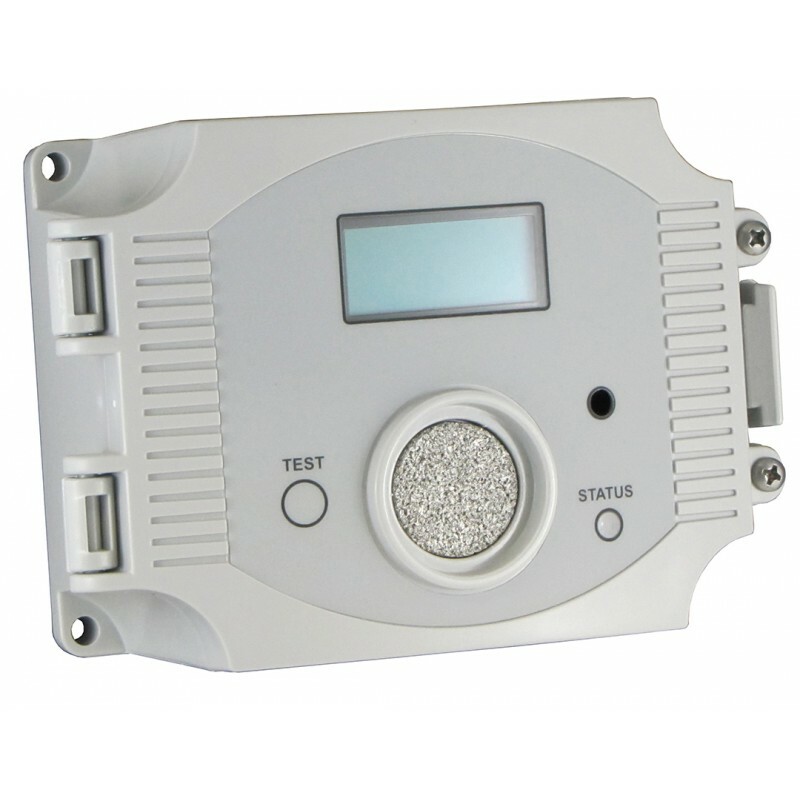 Include a back light for the LCD and include One relay and BacNet communication protocol option.. The sensing range and output may be scaled to either 100, 150, 300, 400 or 500 ppm via the LCD on-board menu.